The Ottawa Ospreys Rugby Football Club welcomes sponsors for our upcoming season in support of rugby in the west end of Ottawa. 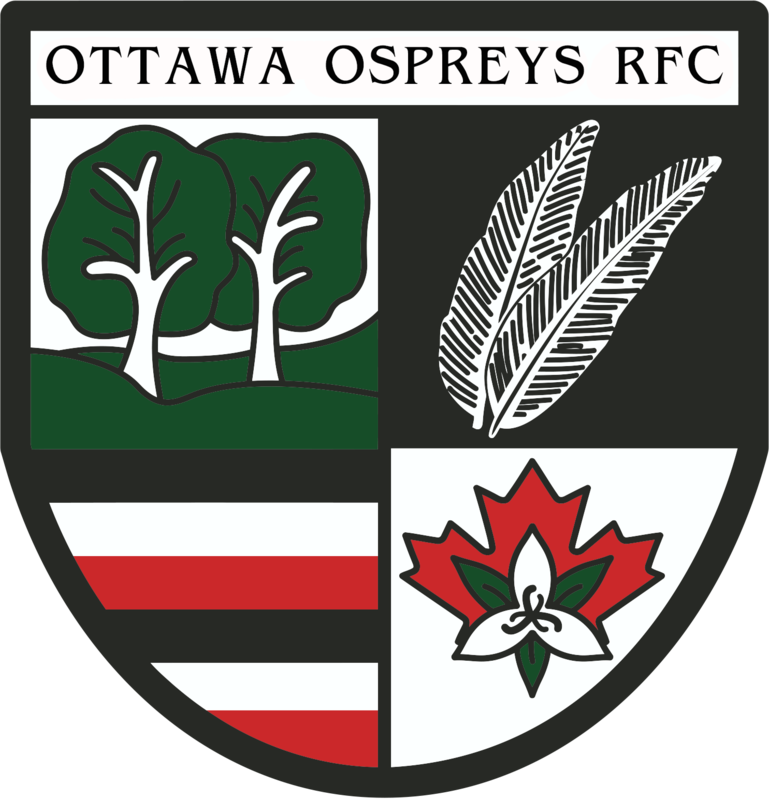 The Ottawa Ospreys RFC was established in 1962 under the Ottawa Indians RFC name. As the second oldest rugby team in Ottawa, the Ospreys have a decorated history of passion for community and rugby in Eastern Ontario with players and members hailing from across Canada and around the world. Our club is an amateur rugby club with programs available for men, women and youth of all skill levels and ages. This past year, our club had over 200 rugby players from the Kanata, Stittsville and West Nepean Regions, which makes us one of the biggest rugby clubs in the Ottawa Area and the Province of Ontario. We operate as a Not-For-Profit organization and depend on the tireless dedication of our volunteers to drive our continued success. Without volunteers, fundraising and sponsorship support, we would not be able to offer rugby to our passionate players. In the last decade, our club has focused efforts on growing the sport in the West-End of Ottawa by providing a high caliber of play and active community involvement. By supporting the Ottawa Ospreys RFC you will be a part of the development and growth of Rugby in Ottawa’s West-End. Also with Rugby gaining Olympic exposure entering in 2016 and the Canadian Men’s Tean heading to the World Cup in 2019, our programs are operating and refocusing our efforts towards members (current and future), aspiring towards the next level of play in Rugby for 2019. 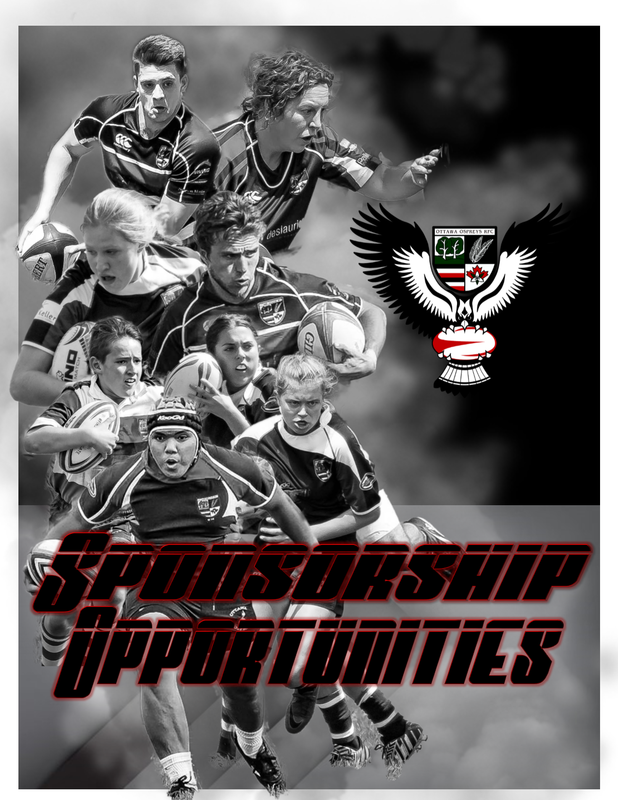 We encourage to you download or preview the Ottawa Ospreys RFC sponsorship package, which includes a brief description of the investment opportunities that are available. With the support of your business, it will directly benefit the young men and women of our community and will provide the fields, equipment and opportunities that are crucial to their athletic development and enjoyment. We have designed our program to best accommodate the needs of businesses of all sizes and we are sure that your investment in our club will be returned in more than gratitude by our members and their families. We are lucky to live in a community as prosperous and vibrant as Ottawa-West and throughout our history our goal has been to offer an affordable, high-quality rugby program to our members. Your sponsorship involvement with the Ottawa Ospreys RFC it will enable us to provide a safe, friendly, and competitive environment for rugby enthusiasts in the West Ottawa area.